Log house is a dream house for everyone as it offers elegance view with natural beauty. Everyone loves its warm appearance and solid log walls. Log homes are the fastest growing section in the building market. Do you have the plan to build or buy a new log house for yourself? 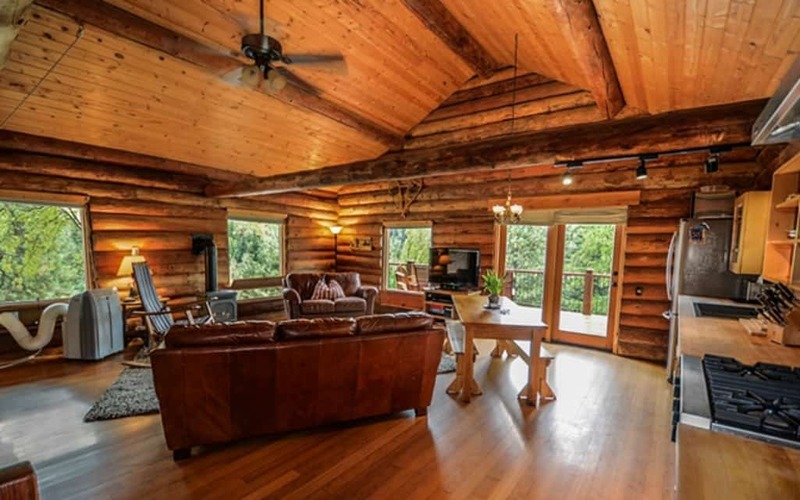 If so, then you have many options for your log houses such as modern log homes, log cabins, luxury log homes. You can select any style according to your desire and need. After selecting best appealing style for your log home the next important thing to consider is floor plan. Designing a good floor plan needs a lot of your time and search. If you are getting confuse in selecting right floor plan for your log house then below are few tips to help you in personlize your floor plan. Budget is an important thing to consider before picking the right floor plan for your new house. Building a new home needs a lot of money , and if not invest properly or if you decide plan which is beyond your pocket ,you might suffer throughout your life. So, first decide how much money you can spend easily to get your new home and then according to your decided budget plan your floor plan. While designing a floor plan consider Your personal needs which includes number of bedrooms, size of living area and kitchen, number of bathrooms, etc. It is well known fact that everything comes with price so more rooms demands more money and space. Therefore it is necessary to understand your needs and budget limit to get the best floor plan. Log home or log cabins are available in various sizes and shapes. Your Property layout play an important role to give best look to your house. Design your floor plan so that it can make best use of available your land’s space and also full-fill all your needs. It is completely up to you how will you utilize the space for getting best log home. Investment in home is a long term investment, for many of you it is not easy to build new home again and again. While making floor plan don’t plan it according to present scenario, keep in mind future needs too. As in near future you might need extra room for kids , for guest , might need any extra garage , etc so it is important to consider future needs before finalize any floor plan. Floor plans are of two types i.e. simple and complex. Simple floor plans are according to old time homes, whaich have straight square shaped log walls, square or rectangular shaped windows. They need less time to build. However complex floor plans are according to modern time, they have many joined corners, shape of window can be square, rounded etc. So, according to your taste of interest you can select any of floor plan for your new home. Reflection of best designed floor plan can be seen in the beauty of your house. You need to spend time to get the best suited plan for your new log home. Floor plan should be designed in such a way that it full-fill all your needs and which matches perfectly to your dream home. Understand all the dimensions of your land carefully and then design your floor with full intreset and care.